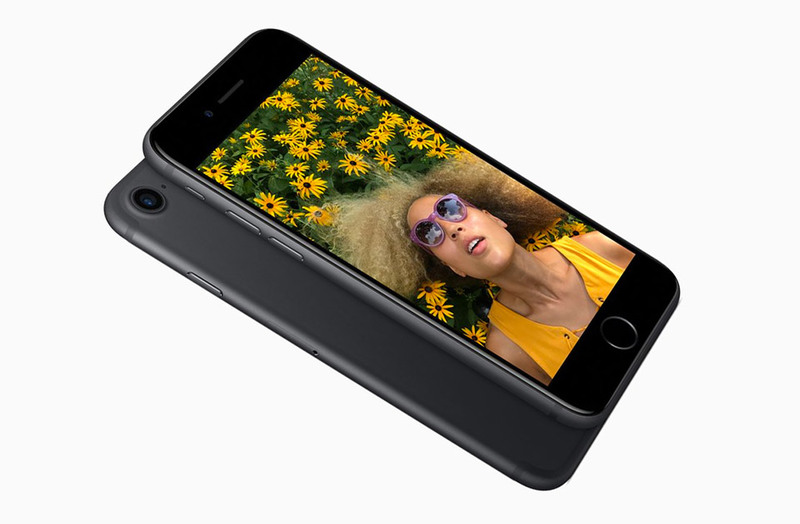 The shiny new iPhone 7 is here, but why pay for one when you can win one? All you need to do is head over to The Awesomer Shop and sign up to enter. You can earn bonus entries by sharing once you register too. (Prize value: $649, contest ends 10/21/16).